Yorkshire Brickwork Limited are a masonry contracting company and its portfolio covers a full range of contracts, including ornate brickwork feature stonework. The company’s comprehensive supply and fix package covers all key stages of the project from start to finish. 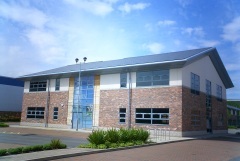 Our team has undertaken many prestigious contracts over a number of years and have been involved in the PFI and BSF work with major blue-chip companies, We have worked hand in hand with the main contractor on projects such as Vermuyden School in Goole, Templemoor High School in Leeds, Mill Lane Social Housing in Beverley, Fieldhead Hospital in Wakefield, Lady Manners School in Bakewell, Frederick Gough School and Fir Vale School in Sheffield. These are just a few of the contracts that our team have completed all on programme and within budget. 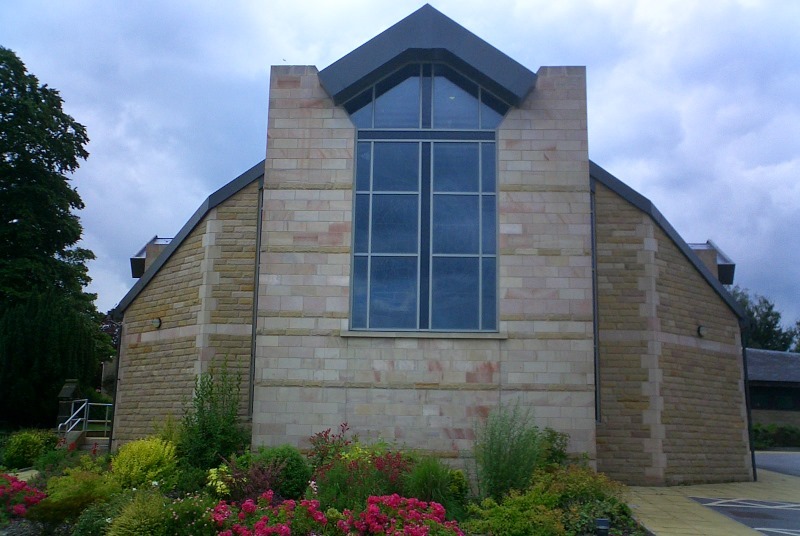 Our team has established firm links with a host of blue-chip building firms , and have worked on eye catching projects such as a new stone built church-Schools-Hospitals and university’s. The Church that was built in Chesterfield won awards for its stone masonry. Yorkshire Brickwork Limited’s range and profile is expanding with each passing month, and our team has undertaken projects as far away as Felixstowe, delivering each contract to the highest standard. Nationwide construction contractors predominantly in the Yorkshire, Derbyshire, Nottinghamshire, Midlands and East Riding areas, including Sheffield, Chesterfield, Wakefield, Leeds and Loughborough.